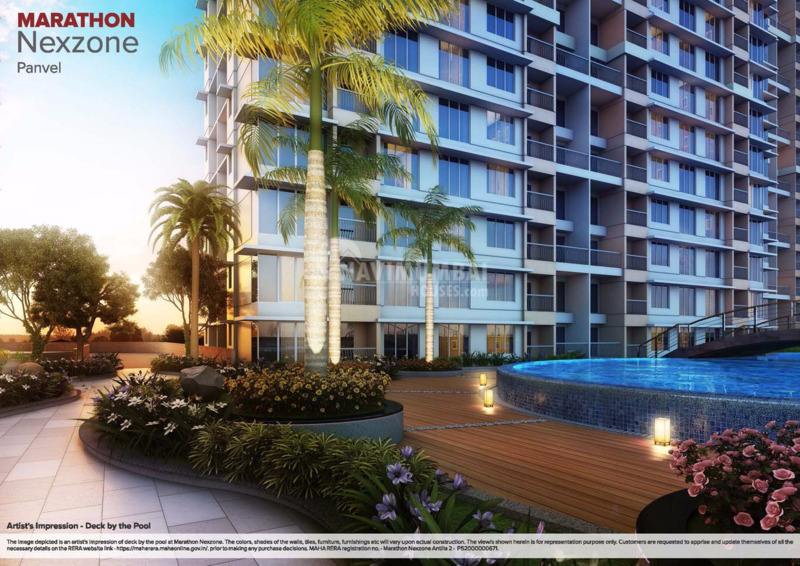 Marathon Nexzone - Atlas is a marvelously structured project which offers all modern and royal amenities and services. The project offers residential units with top class specifications that meet the expectations of the lifestyle of the urban population, yet project ensures well-being and easy life with all the needful residential facilities for the property owners in this project. Atlas 1 will be completed in 2021 and Atlas 2 will be completed in 2022. The project is the perfect setting in the mesmerizing edifice, where opulence meets ecstasy. It has a thoughtful design as the Group’s core values include innovation, integrity and a customer-centric approach and comes up with sufficient natural greenery, luxurious layouts and top-class modern designs. 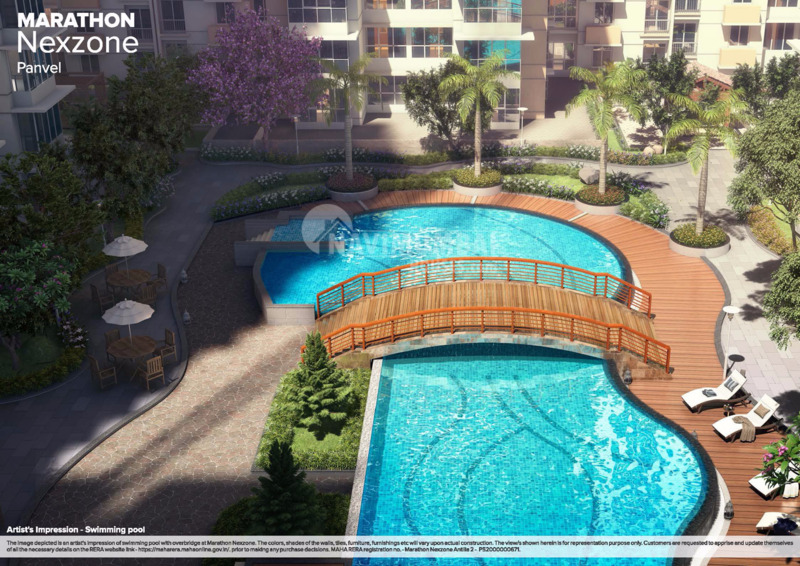 The world-class living and contemporary style architecture awaits you to lead an imperial lifestyle. 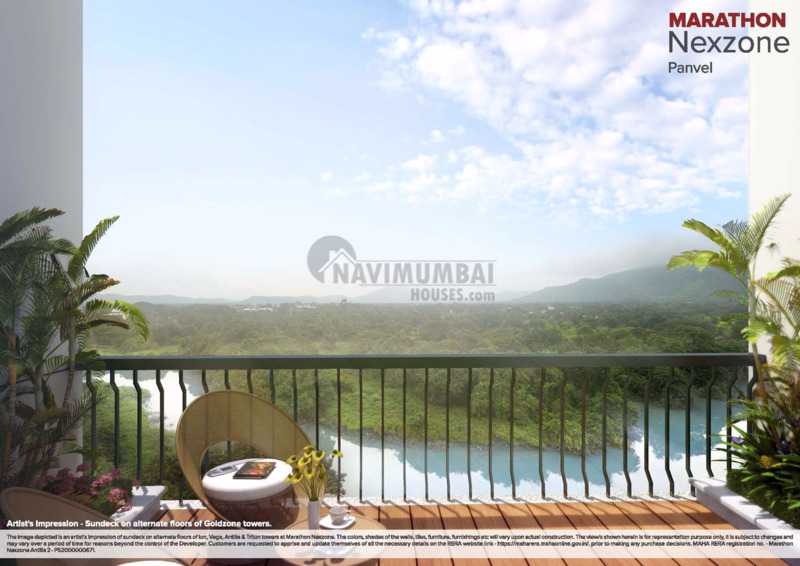 Navi Mumbai Houses is never back to drag you to the world draped in the purity of future.And Navi Mumbai Houses first preference is to make you reach to your deluxe life. Close to Schools, Colleges, Hospitals and Banks.